The Elqui Valley in the Little North of Chile is a place full of mysticism, enjoyment and relaxation. 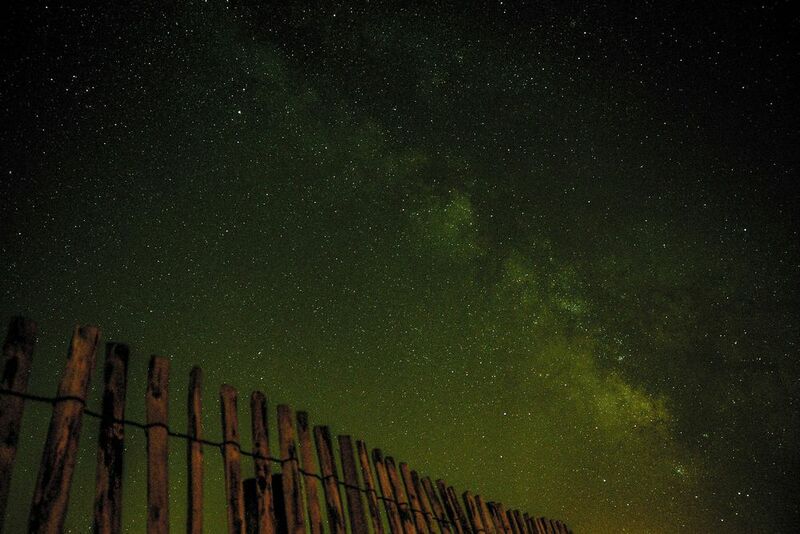 With its cosmic rays, the Elquí Valley attracts mainly astronomers, stargazers and romantics. 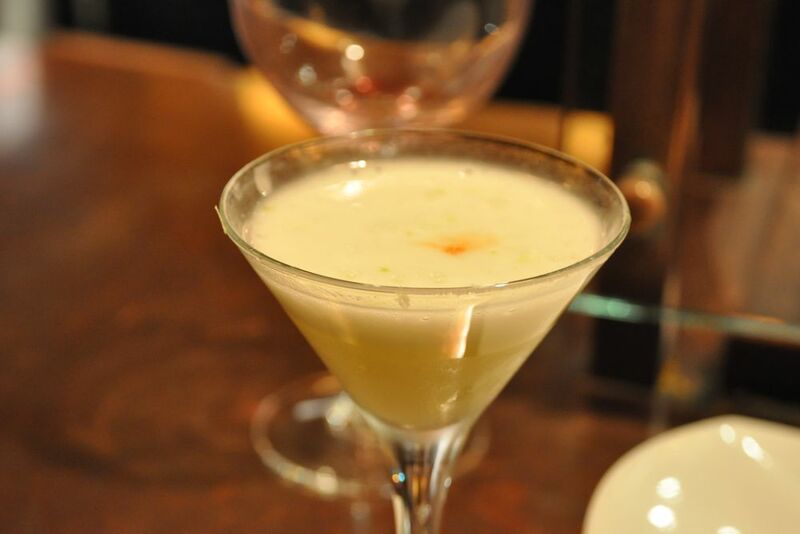 Have you ever tried Pisco Sour? 320 nights a year, the sky over northern Chile is cloudless. Join us and enjoy a full-day excursion to the mythical and mesmerizing Elqui Valley with its privileged location between the beginning of the Atacama Desert in the north and the vegetation zone in the south. Papayas, chirimoya trees, various vegetables and grapes line the paths of the Elqui Valley. The hills are full of the cacti that are so typical of the local semi-arid climate. 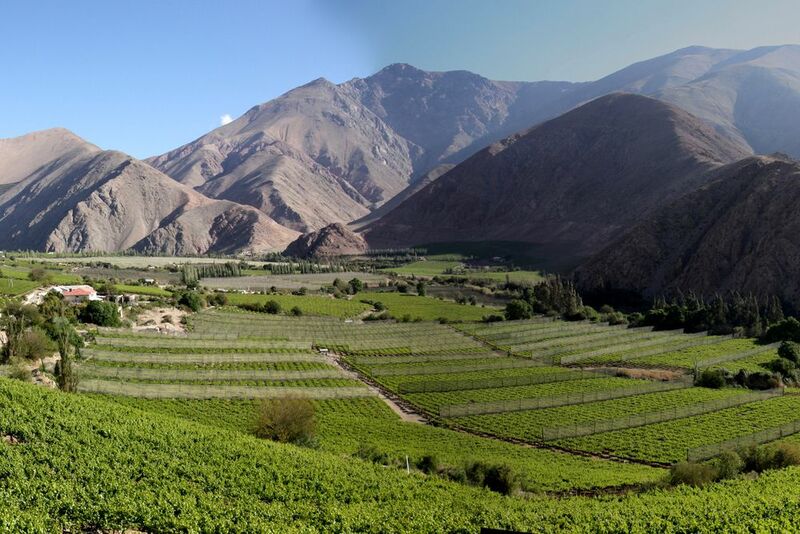 Did you know that the wineries here also produce the well-known Chilean Pisco? The various varieties of Muscatel and Torontel grapes used in its production are grown here, processed and bottled on the spot. We will take you to the Los Nichos Pisco distillery. Here you will get an insight into the distillation process of wine into Pisco. Then you will drive to the Horcón village, known for its handicrafts, and then into the **Elqui Pisco Village. The trip will continue in the Diaguitas village. It is an important place in the Elqui Valley, where the Molle and Diaguitas cultures lived. Here you will have the opportunity to taste a home-brewed beer. In the evening you can enjoy an observatory tour in the natural Alfa planetarium with a tasting of wine, cheese and dry fruits. 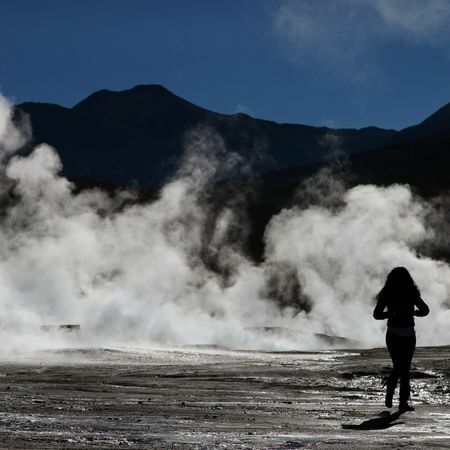 The El Tatio geyser field consists of a world-famous natural phenomenon.